MediSpera - Medical Equipment Supplier: Spinal Traction, Medical Scales! We are passionate about our patients being empowered to improve quality and life enjoyment. We always go the extra mile – because we care! Vertetrac, Cervico 2000 and DBS Scoliosis Rail – non invasive, non surgical spinal traction devices for rapid rehabilitation and pain relief in the neck and lower back for spinal correction clinics, outpatients and physiotherapy, osteopathy and chiropractics. 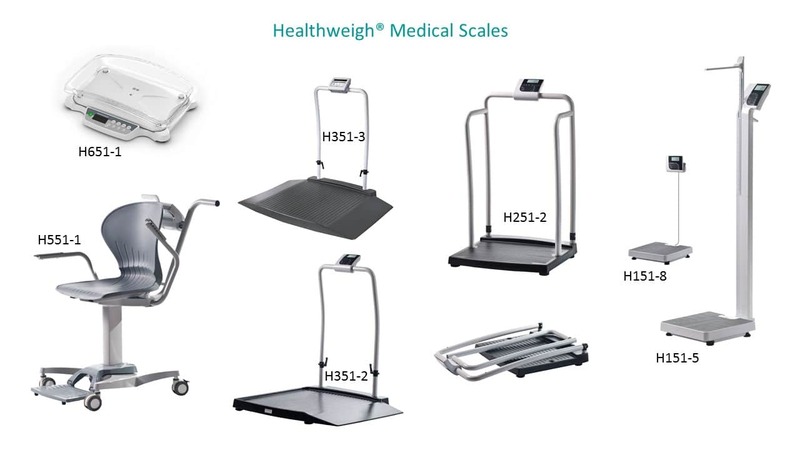 Wide range of physician scales, special needs scales, bariatric scales and neonatal scales for clinics, outpatients, hospitals, carehomes, schools, fitness centres. 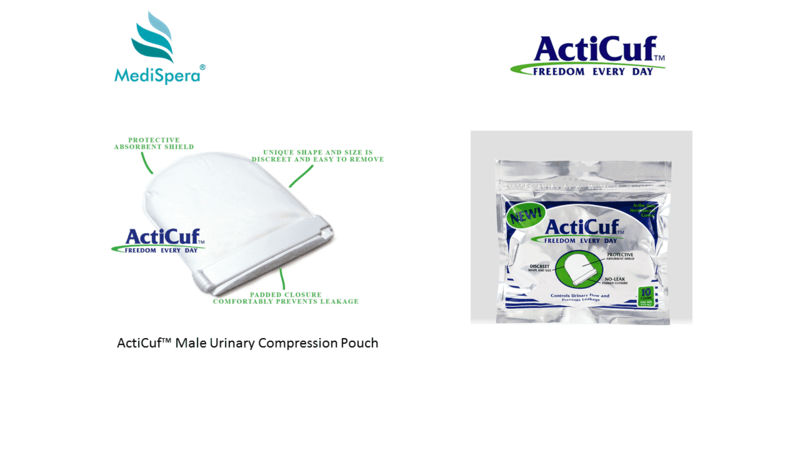 Would you like more information on any of our products?